We have developed this Sepsis Awareness Training to raise awareness about Sepsis in healthcare and to up-skill healthcare workers and nurses who provide care for vulnerable adults and children. There are an estimated 123,000 cases of sepsis per year in England alone, and around 36,800 associated deaths. 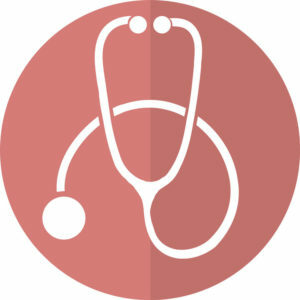 In many cases, sepsis is avoidable and can be treated with early identification being key to successfully treating sepsis. Sepsis (also known as blood poisoning) is the immune system’s overreaction to an infection or injury. Normally our immune system fights infection – but sometimes, for reasons we don’t yet understand, it attacks our body’s own tissues and organs. If not treated immediately, sepsis can result in multiple organ failure and death. With early diagnosis, it can be treated with antibiotics. 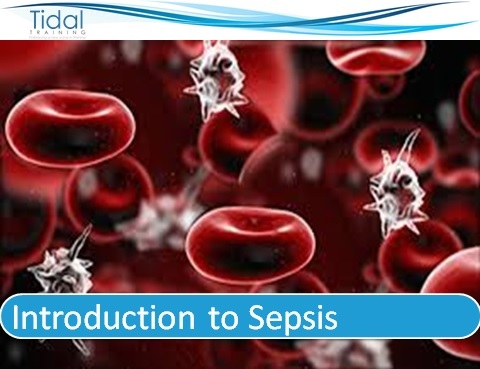 To provide attendees with an awareness and understanding of sepsis and how to recognise potential early warning signs. Who are the risk groups? There is no formal assessment for this awareness course. The trainer will continuously monitor attendees and on successful completion of the training learners will be issued with a certificate of attendance which is valid for 3 years.